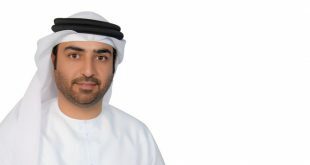 Hilton and Tilal Properties, developers of Tilal City and Tilal Mall, have unveiled plans for the DoubleTree by Hilton Sharjah Tilal Mall, the second Doubletree-branded property in Sharjah to be announced by Hilton this year. 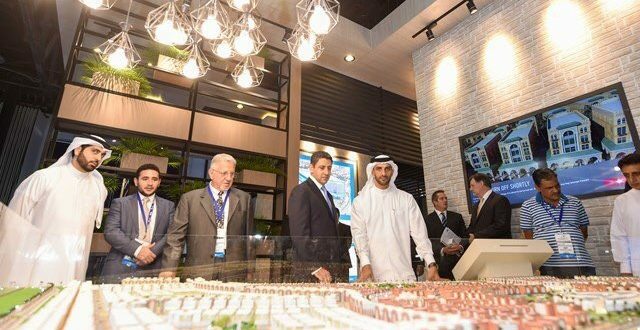 Announced during a signing ceremony at Cityscape Global 2017 in Dubai this week, the new property will be built adjacent to Tilal Mall and is expected to open in 2021. DoubleTree by Hilton Sharjah Tilal Mall will offer 200 premium guest rooms, an outdoor pool and café, a restaurant, lobby lounge, fitness centre and business centre. 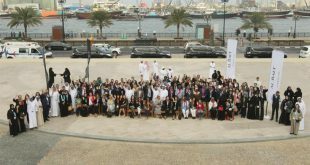 Hilton announced the DoubleTree by Hilton Sharjah Waterfront Hotel & Suites in April 2017, which will offer 254 suites and serviced apartments. 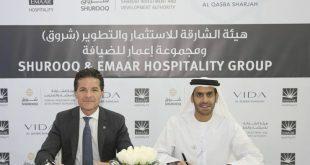 Together with the new DoubleTree by Hilton Sharjah Tilal Mall and its existing Hilton Sharjah on Corniche Road, Hilton will operate three hotels in the emirate. According to Tilal Properties, the 2 million square meters (21.5 million sq. ft.) Tilal Mall will be Sharjah’s largest shopping mall and will open before the end of 2020. 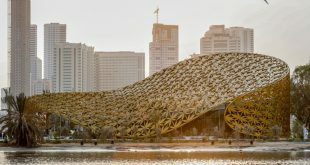 The mall is part of the AED 2.4 billion (US$ 653m) Tilal City mixed-use Tilal City community project and will offer a hypermarket, a fashion corner with exclusive brands, a family entertainment centre, a multi-screen cinema and Tilal Boulevard, a restaurant area featuring a selection of culinary outlets. A 65-hectare recreational park is being landscaped in the area next to the mall. 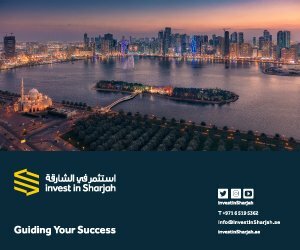 Strategically located on the Emirates Road (E611), close to Al Dhaid interchange, Tilal City is just 10 kilometres away from Sharjah’s International Airport and within convenient commuting distance to nearby emirates, with Dubai only 2 kilometres away.